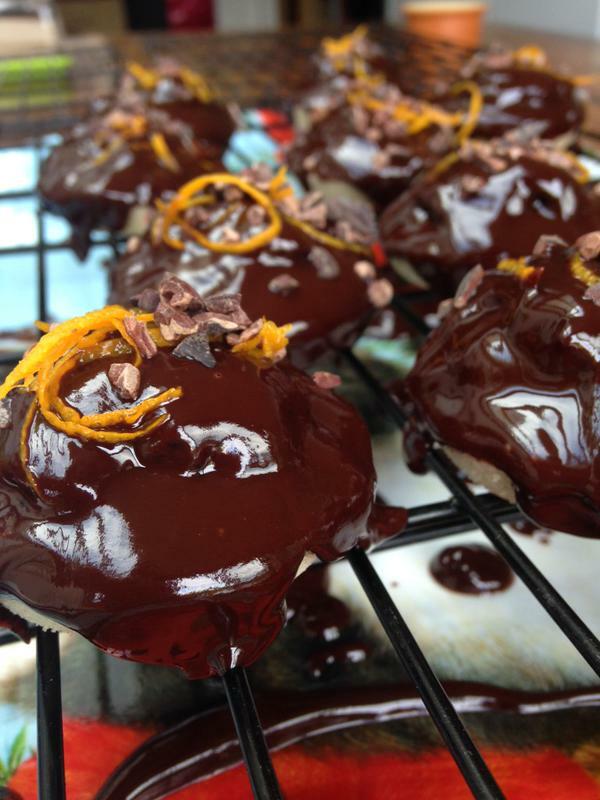 We started Kind Cakes Mean Bakes in December 2013 and can be found at some really cool community markets here in Bristol, dates / locations here. 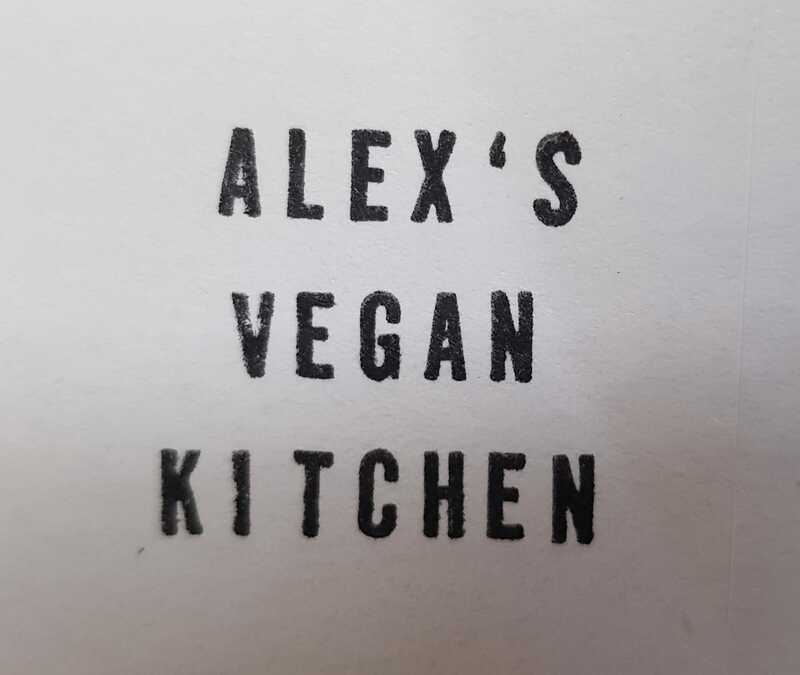 Our funky little pop-up food stall is unique in that we only sell vegan food made in totally animal-free kitchens. That’s right – no animal products feature on our stall, at all! You may wonder why – feel free to ask us. 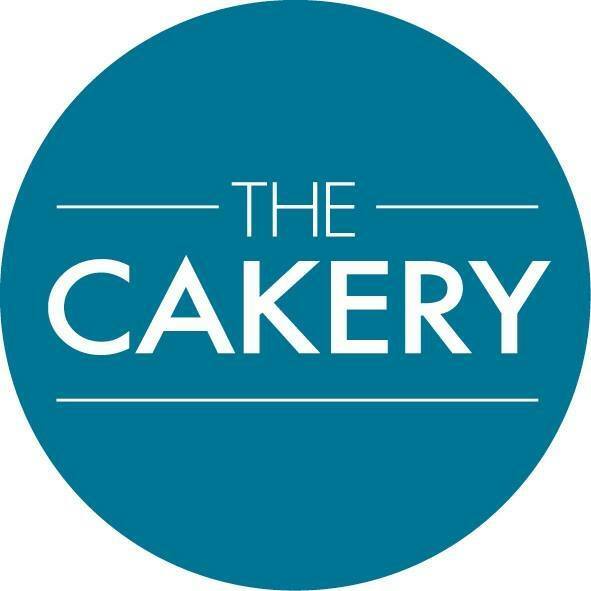 We would love to cater & / or make cakes for vegan events, special occasions, etc – do let us know if we can assist. All our lovely grub can be made to order, if you see something you fancy – give us a shout!